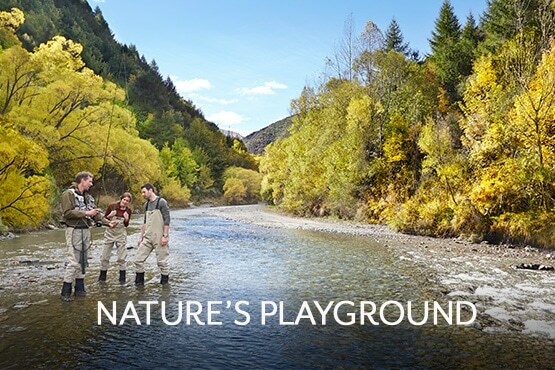 Immerse yourself in a world of natural perfection. 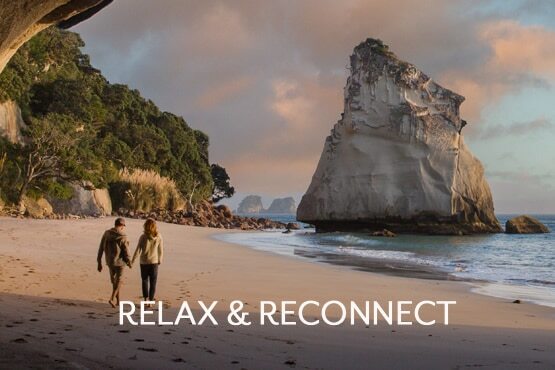 When you choose ID New Zealand, you are choosing peace of mind. You can relax and trust us to handle the details – big and small, while you focus on enjoying your pick of the myriad of amazing, diverse experiences and opportunities on offer in our favourite place on earth. Whether fast paced adventure or leisurely relaxation is your thing, or a finely tuned blend of both, we are at your service. Our well-informed team can provide invaluable advice and insider knowledge, and access to incredible off-the-beaten-track experiences, personalities and accommodation. 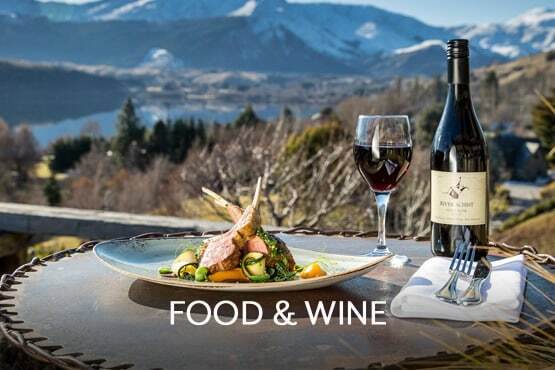 Dreaming of relaxing in a luxurious private beach house while a top local chef tempts your tastebuds with the finest of fresh produce matched to award-winning regional wines? Keen to spend a morning discovering a private art collection before helicoptering to a luxury lodge to dine with loved ones overlooking the ocean? 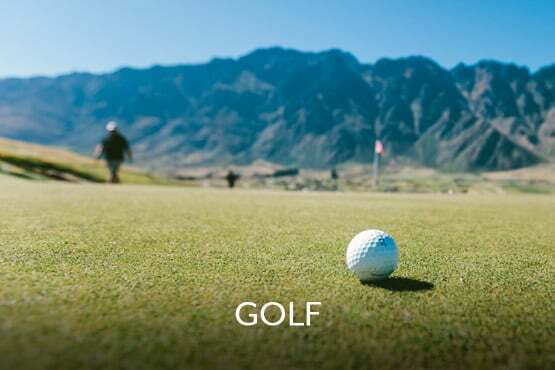 Want to lose yourself in nature, or get some fresh air enjoying a round at one of the world’s most acclaimed golf courses, while your other half soaks up a morning spa, then while away the afternoon together on the water, with sun-downers on the deck of your private yacht? Looking to land yourself an impressive trout from one of our many crystal-clear waterways, or hook yourself a game fish off the coast of one of our pristine islands, alongside the pleasant camaraderie of a genuine local expert fisherman? Whatever brings you pleasure, we are here to help. We tailor every journey individually because there is no such thing as one size fits all. Our clients are astute and discerning travellers who appreciate the exclusive access we can offer and truly unforgettable experiences designed with only them in mind. With so many incredible things on offer, we know you’ll enjoy every minute of your stay in our magnificent corner of the globe. 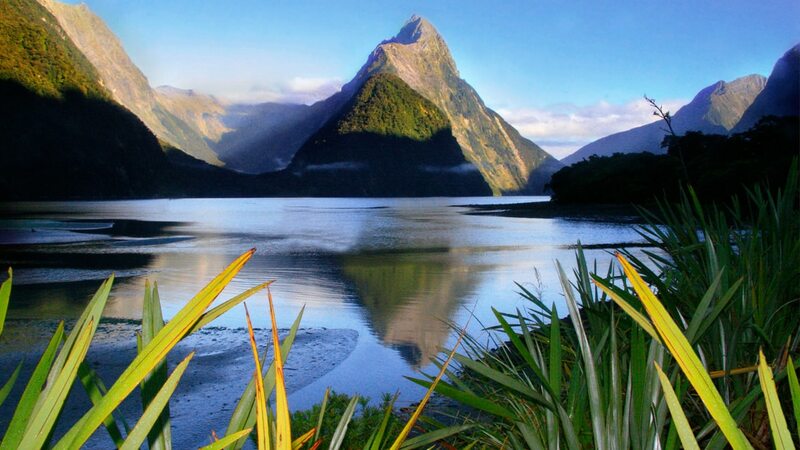 Renowned for its staggering scenic beauty, New Zealand offers an unforgettable experience for those who relish perfection. 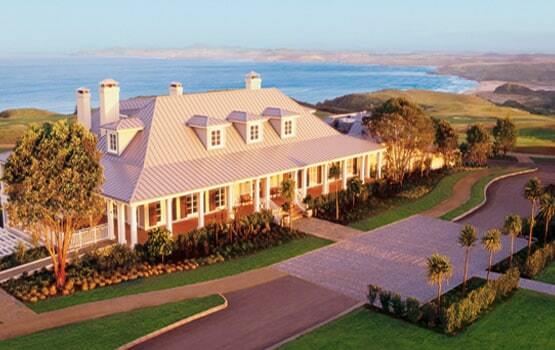 Boundless, inspiring scenery with a generous, authentic way of living that redefines luxury. A land apart, where time is your friend. One of the most remote, sparsely inhabited countries on the planet, named ‘Aotearoa’ by the Maori, New Zealand’s indigenous people – meaning ‘the land of the long white cloud’. 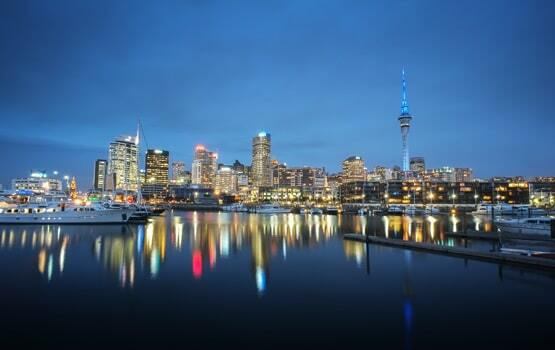 New Zealand’s world class travel and business infrastructure delivers award winning excellence and safety. Be as off-the-grid or as connected as you like. It’s your choice. 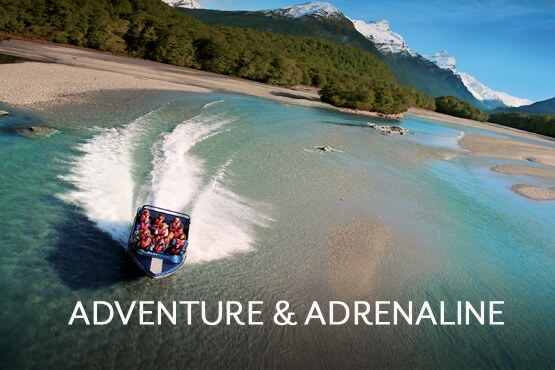 New Zealand’s unique culture, internationally award winning food and beverage, and sublime natural beauty offer an immersive travel experience you will remember forever. Our friendly, professional Bespoke Travel team draws on nearly forty years of experience and an intimate, specialist knowledge of New Zealand. We only ‘do’ New Zealand. Whatever your tastes and preferences, we are here assist you. Expertly planned and worry free - for those who expect more. 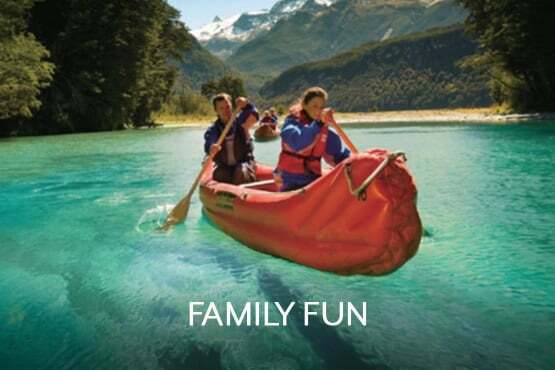 For 40 years, we have been delighting discerning visitors to New Zealand. Our reputation is built on ensuring you return home exhilarated – knowing your precious time in New Zealand could not have been better spent. 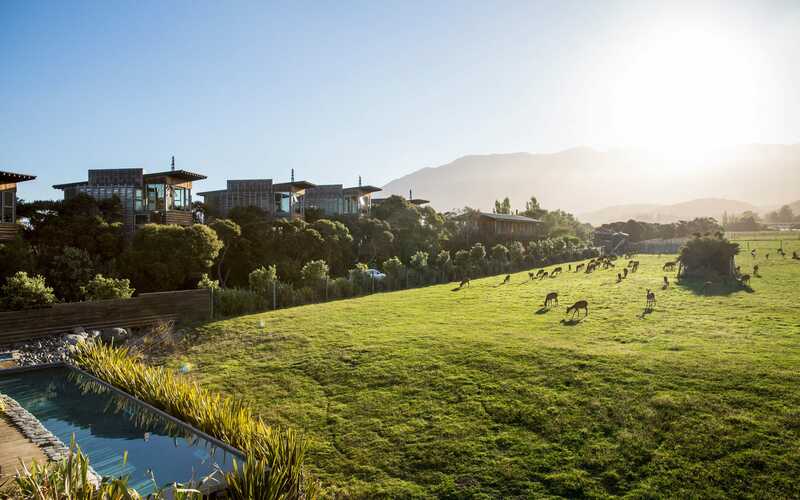 Our unsurpassed, in depth knowledge of New Zealand and close supplier relationships provide you with an unmatchable, seamless, bespoke experience. 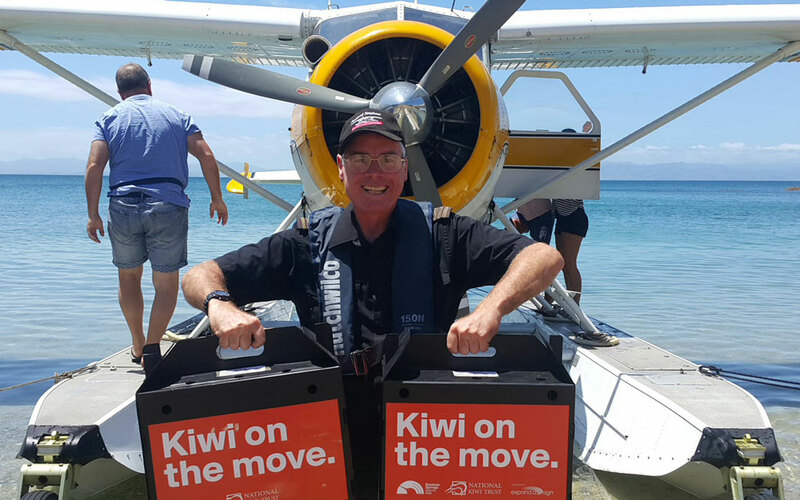 One dedicated specialist handles all your pre-journey preparations and you receive 24 hour support from your ID New Zealand Bespoke Journeys team throughout your stay in New Zealand. What makes IDNZ the better choice? 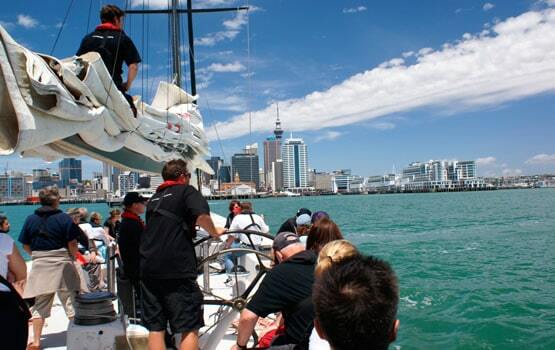 We are New Zealand experts – we operate exclusively in New Zealand and know this country in depth. 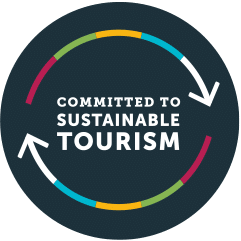 Tailoring each experience specifically to your needs comes naturally to us – we leave the cookie cutter solutions and off the rack tours to others. Our reputation and excellent, longstanding industry relationships directly benefit our clients. 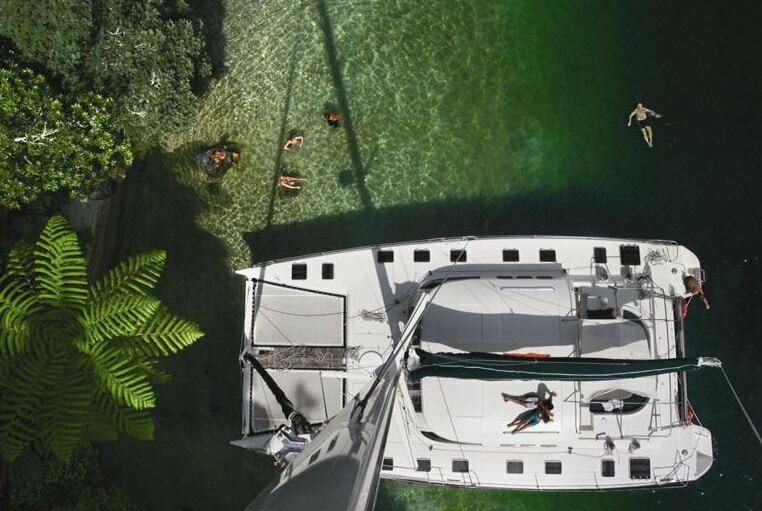 We can offer unparalleled access to the very best New Zealand has to offer. With close to 40 years experience under our belt, we are a recognised industry leader, known for our exceptional service and knowledge. Our team are friendly, professional, hardworking and discreet. We understand your time is precious. Happy customers – your pleasure is paramount. We focus on the fine details so you can relax and simply enjoy an awe-inspiring, one of a kind luxury travel experience. We know that when it comes right down to it, it’s the little things that make the big difference. 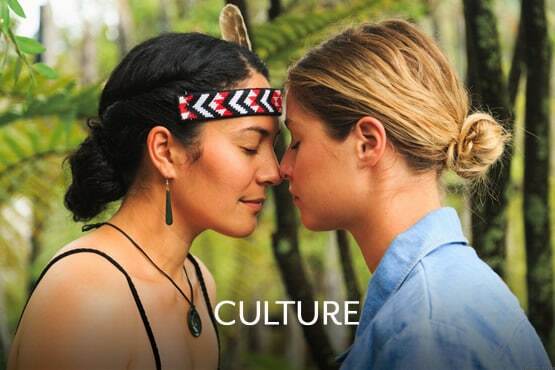 The finest of New Zealand, curated for you. Our passion is to provide you with an experience where everything ‘just clicks’ and our experienced team is the key to making this happen. 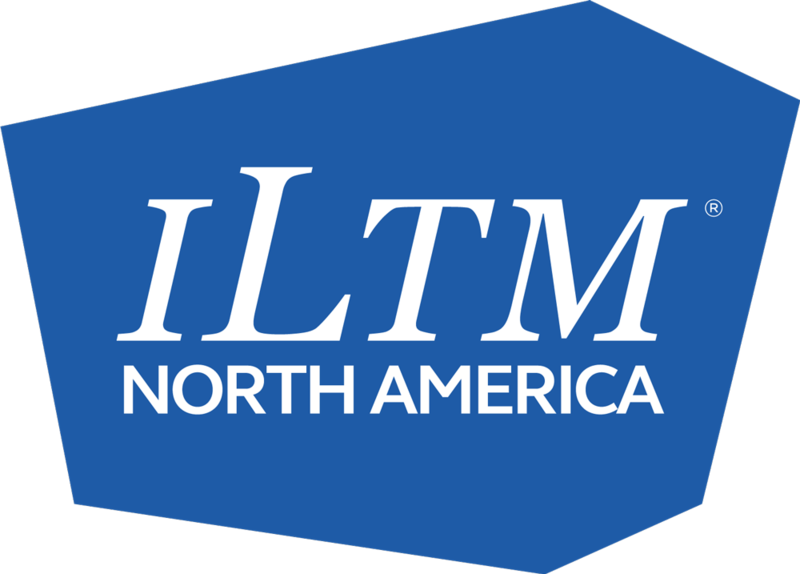 Our friendly, professional travel experts are hardworking and discreet. We understand your time is precious. Excellence in travel and service are the core of what we do. Thanks to nigh on 40 years experience and time cementing our relationships, we are proud to be able to offer a peerless level of excellence, not only from our own team, but from the fabulous businesses and people we work with. 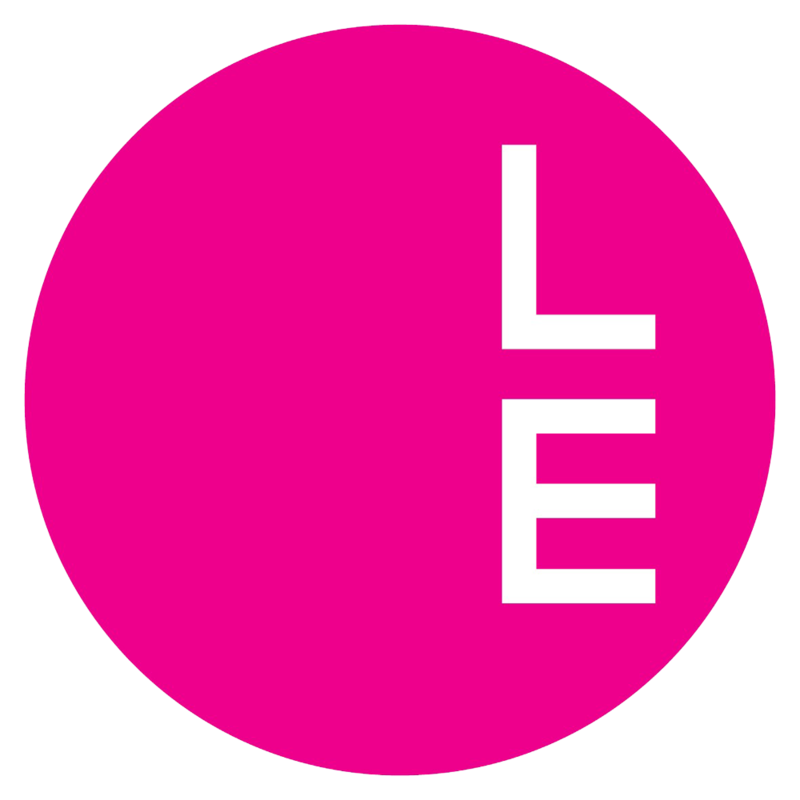 From boutique luxury lodges, private jet and helicopter pilots, private guides, local gourmet and viticulture talent, cultural and sporting experts, artists, designers and personalities of note – our team know who, where and how. 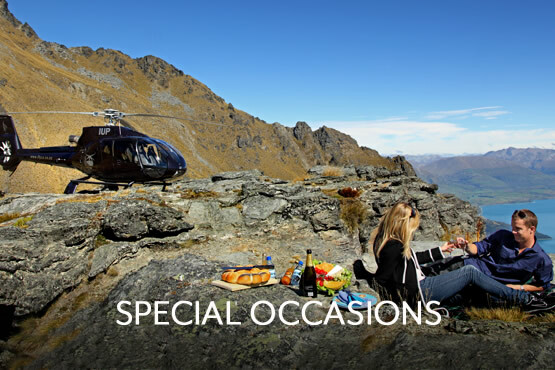 Since the start of the IDNZ journey way back in 1978, we have been helping our clients enjoy exclusive experiences in New Zealand and create exceptional memories. We are proud to be recognised as an industry leader and have earned consistent praise over the past four decades for our exemplary level of service and attention to detail. 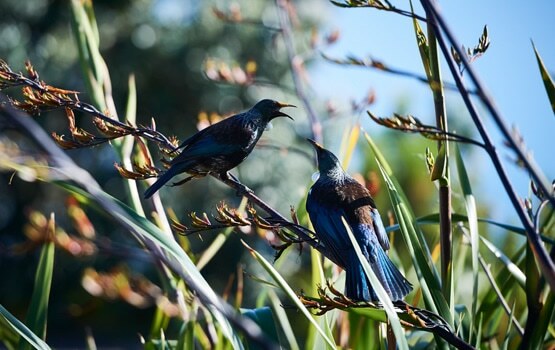 Our clients tell us they appreciate the personal touch we offer and that thanks to us, they were able to enjoy their time in New Zealand more than they would ever have believed possible. The trip and your services were outstanding! You were very responsive with agenda, pricing and all of our questions. You designed an itinerary that was perfect for us. Audrey, we can’t thank you enough for your outstanding level of service and your knowledge in building the perfect itinerary for us. We absolutely had a trip of a lifetime due, in large part, to your understanding of our interests. From the amazing accommodations to the activities to the exceptionally friendly and welcoming Kiwis, our experiences in New Zealand has been one of our very best! After talking to the best talent in the travel industry they recommended IDNZ; I won the lottery with Audrey. She helped me frame an amazing adventure that included beautiful scenery, plenty of adventure and loads of fun. She built the perfect vacation tailored to the quirks of our family and the demands of a busy holiday season. She made it easy and accommodated any on-site changes or challenges. Turns out we had the perfect vacation. Turns out we picked the right supplier. And turns out that IDNZ has enough heft and pull in the market to not only get us sweet accommodations, wonderful drivers and guides, but also very nice pricing for the many activities we wanted to do. Everything was perfect. The trip will live with all of us forever. Your itinerary and suggestions were just brilliant, we were also incredibly fortunate with the weather too. All the arrangements worked like clockwork, the detail was incredible and every single location was as you had described if not better. You have been quite brilliant and I can assure you we have already said to a few friends that if they ever consider going to NZ they must use your company. Thank you so much for playing such a critical role in ensuring that we simply had a trip of a lifetime! Audrey, Emma and the team at ID coordinated the trip of a lifetime for me. They answered all my questions promptly, made last minute changes to the schedule as needed, catered an entire trip around my specific interests, and even surprised me with amazing excursions and adventures in New Zealand I would have never known to look for. I cannot recommend their service enough: polite, knowledgeable, and attentive. Already planning my next trip to New Zealand with the great folk at ID. Superb service, extremely friendly and attentive staff. We greatly appreciate having this amazing life experience! Thank you for one of the top, most memorable, fun experiences of our lives! ...always very friendly and accommodating, a true example of the “Kiwi Spirit” which is an inseparable part of this beautiful country and its people...We surely have nothing but praise for all of you and all that you have done for us. Thank you! 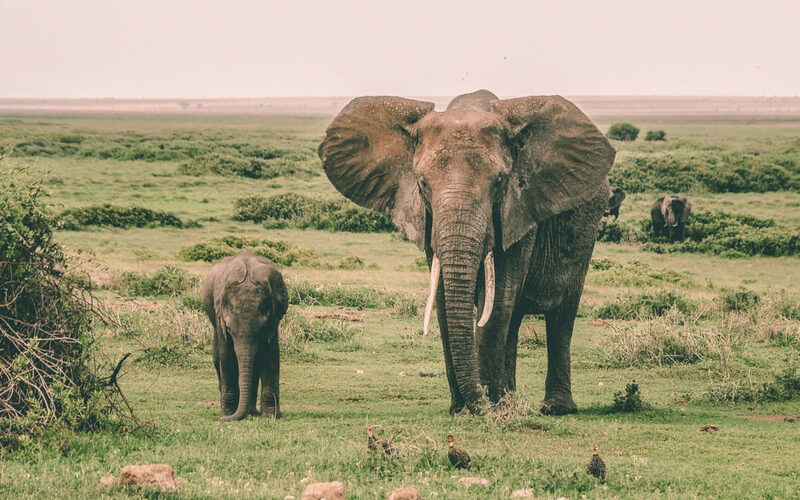 Our conservation focus is both local and global and we are proud to support international initiatives, such as the most recent WildAid Gala, hosted by Josh Duhamel. 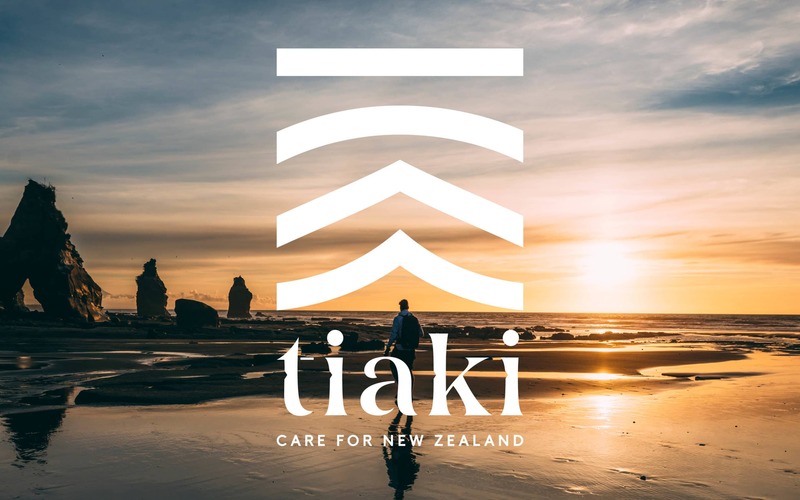 Tiaki means to care for people and place. Now seems the perfect time to reflect on how lucky and grateful we are to live in New Zealand and to share it with our visitors.